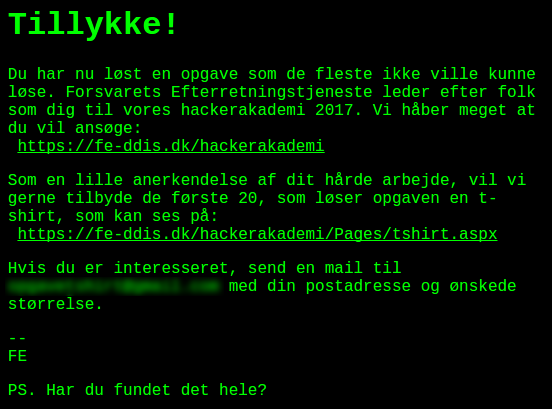 The DDIS (danish version of NSA) recruits hackers and has an academy for teaching both offensive and defensive techniques. For their 2017 recruiting campaign they posted a puzzle for us to solve and I must say it is one of the best puzzles I have solved. 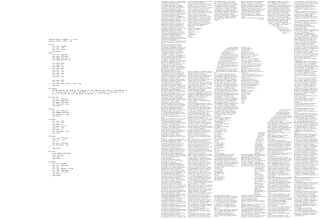 On the left, x86 machine code, on the right, base64 encoded something. The text is not OCR friendly. I tried but there were too many errors that I would have to sort out manually, so I wrote a tool to cut out each character and match them up against a table I built up little by little. If no close match was found the tool would show me the character and I would provide the answer which would go into the table. Little by little the tool should get smarter, but it still took forever. The emu pointed to a transcript of the assembly code on the left and the disk to a transcript of the base64 encoded stuff on the right. The assembly shows an incomplete implementation of a virtual machine for executing a 32 bit instruction set. 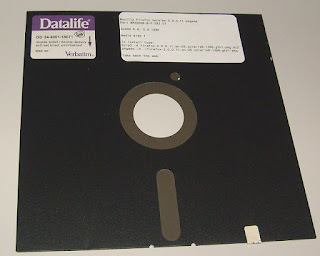 It uses three memory regions named DISK, MEM and REGS. rep movsb            ; Do it! 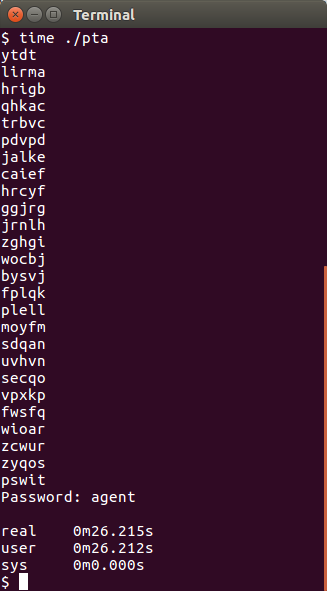 ; The dword retrieved from MEM into edx works like a small language. ; ebp, edi and esi are operands. ; REGS is an array of 64 dwords functioning as registers. Using them I implemented the rest as I think they should work into my fe_vm.c. We are asked for a password for decrypting something, but I don't know the password. I tried different words from the picture of the disk. Also tried different often used passwords without any luck. Disabling my runtrace output made me able to brute force 20-25 passwords per second so I skipped that idea. I guess I have to reverse engineer the bytecode. 030c   MOVI  r3, 0xaf3        ; Address of "OK\n"
I did not reverse engineer the entire thing, only the routines I actually needed which are still most of them. I found a routine that simply wasted time by looping 100.000 times and another routine that called that time wasting routine three times. So, that was the reason the decryption was so slow! 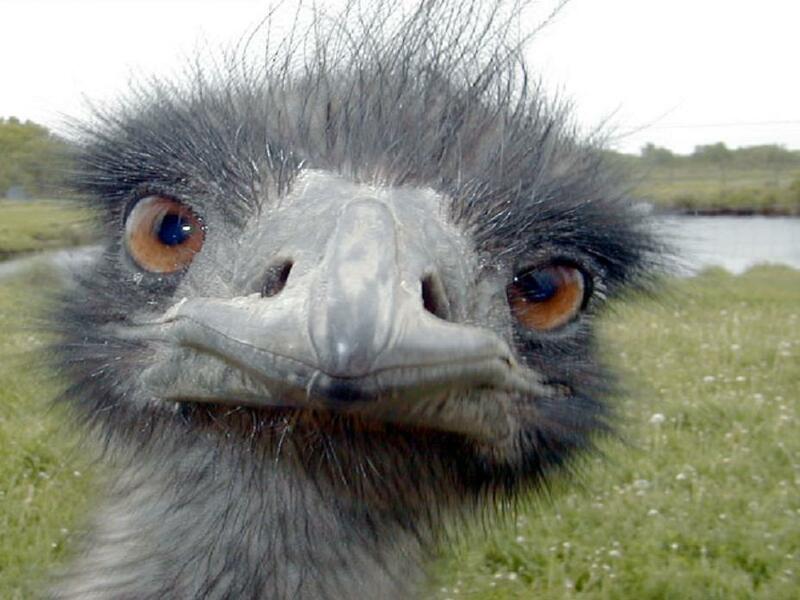 I found out that RC4 was used for decrypting data. RC4 is quite easy to recognize so I stopped reversing after I discovered it. The program checked for a correct password by decrypting a 56 byte data section and matching it against the string "Another one got caught today, it's all over the papers.". If that was not the result, the "Bad key" message is printed and the program exits. So, to get to the next level we need to do a known plain text attack against RC4. So let's try with our newfound password. The password is "agent", which is near the top of a dictionary, so we could have solved this by brute forcing the program after all but that would not have been nearly as fun. 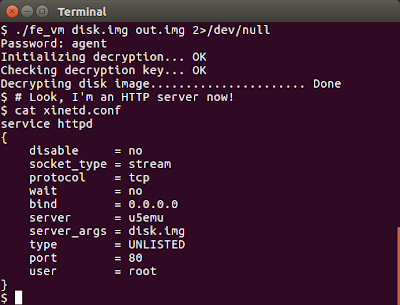 So, the program rewrote itself into a web server and provided us with xinetd configuration for running it. I try that and point my browser towards it but get nothing. 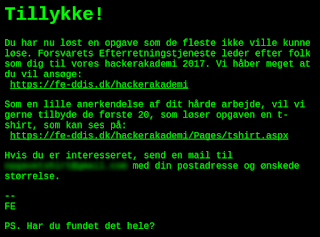 It says something like "Congratulations, you've solved a puzzle few people could...yada yada yada...get a free t-shirt". However it also says "PS: Did you find everything? ", so apparently there is more to the challenge. 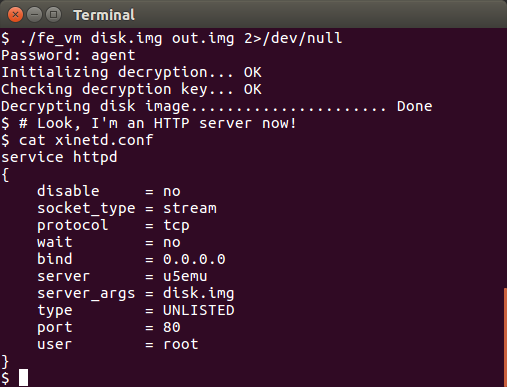 I look into the other URLs I found from peeking into the disk image. A few pictures and a couple of documents. 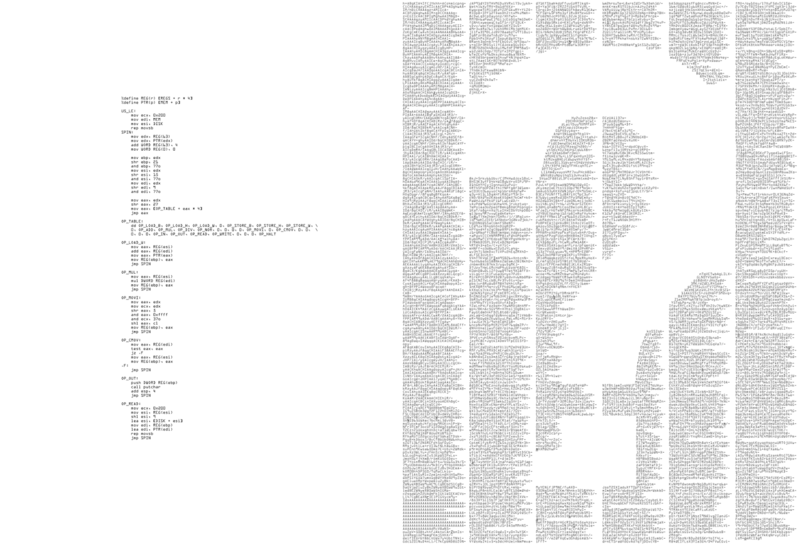 Nothing to see thou and no apparent steganography, so what's left is looking into the machine code. I start tracing the web server code and produce a disassembly. The code is pretty easy to read now that I have gained some experience with it and I quickly identify functions like strcpy, strchr, strcmp and others. The web server reads a line and splits it in request method, request path and http version. Only GET requests are supported. Then an odd sequence of checks are made (beginning from line 229 in my commented dissembly). What happens is that a "secret" path is checked for one character at a time and in a random order making it a little harder to follow. I didn't reverse the entire path because I guessed it eventually. So, apparently I solved it. A pretty well built challenge I must say.